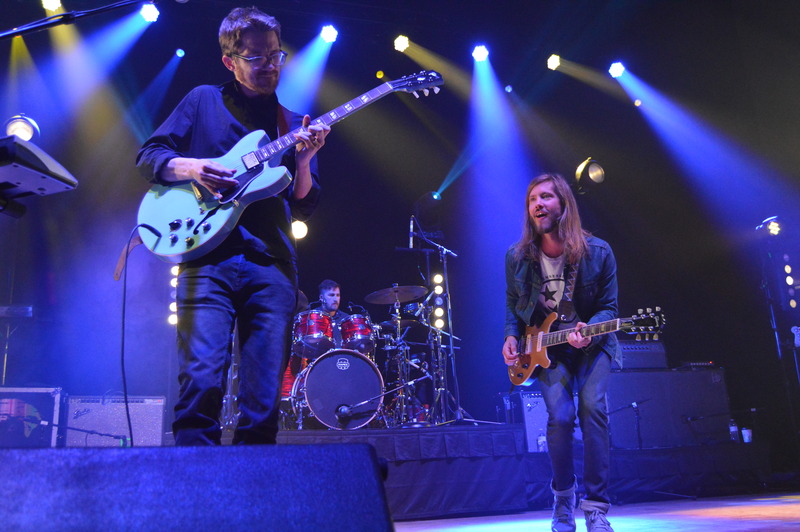 Concert season is coming soon, and Moon Taxi started it out right. Their performance stunned the crowd last Saturday night at Freedom Hall and made everyone feel the summer vibes we’ve all been craving. 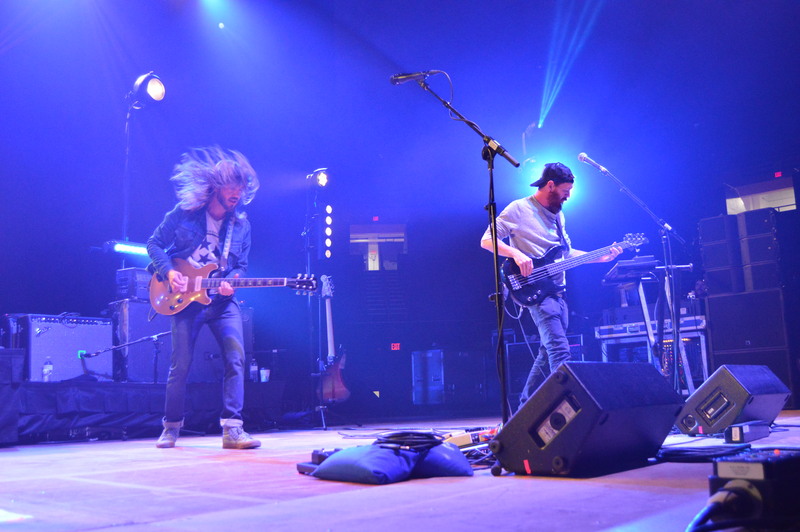 For the annual ETSU spring concert, Moon Taxi was invited to perform for ETSU students and the community. Though tickets were free for students, many others came out to see the band. 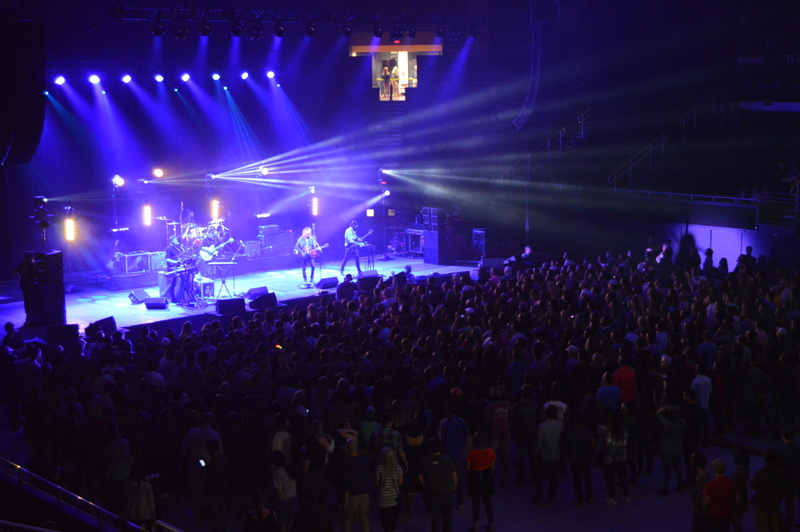 With an indie-rock/alternative sound, their upbeat tones and loud songs brought the audience to life. 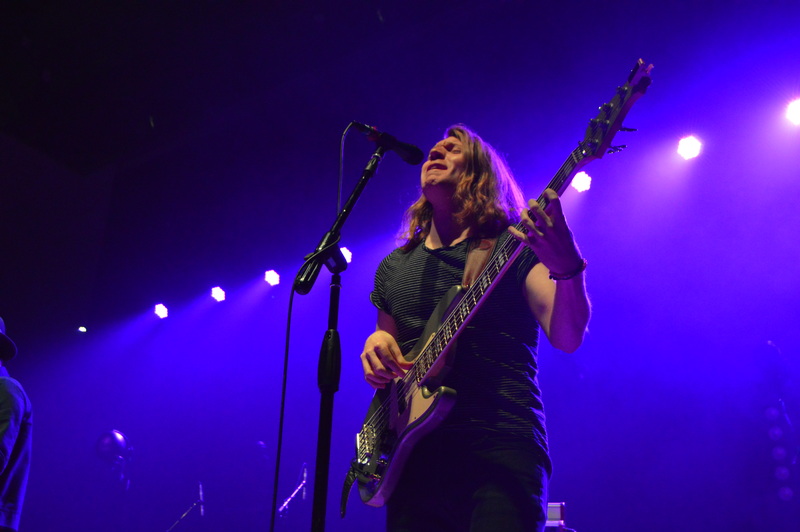 With a soft-moderate tempo, opener indie-rock group Elliot Root had the crowd hyped in time for Moon Taxi’s performance. People were jumping; people were screaming and at one point, everyone was screaming the lyrics from Moon Taxi’s covers to their original songs. The band did a remarkable job connecting with the crowd, too. Lead singer and guitarist Trevor Terndrup would stand on the edge of the stage, let the crowd sing, and rip the chords with an easy air. The whole show was open and enthusiastic and spread throughout the audience like wildfire. 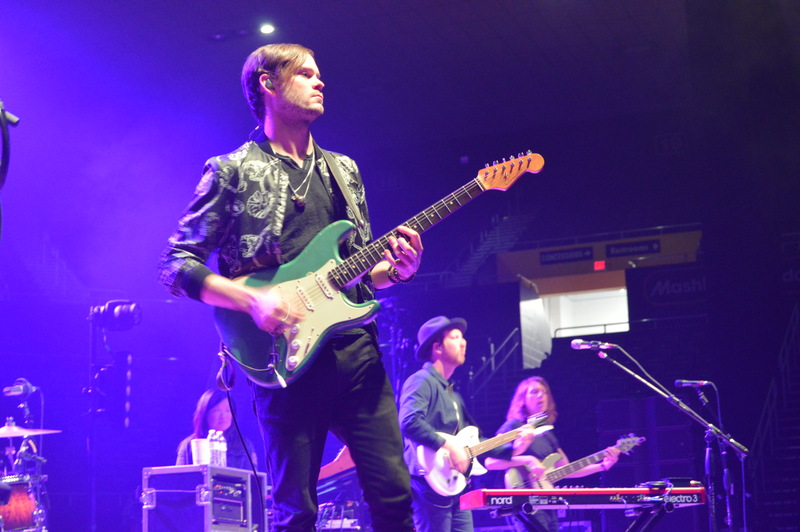 With all of the guitar solos from Spencer Thompson and the beat of the drum from Tyler Ritter, the music filled Freedom Hall to the brim with beautiful noise and a chest-thumping excitement. They performed many of their latest songs, including “All Day All Night,” their most popular song on the radio right now, and the arena eagerly chanted for an encore. 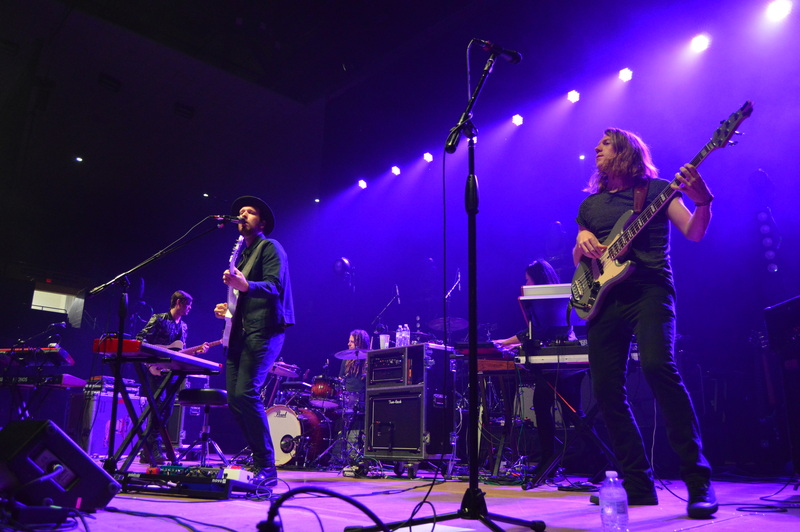 Singer Scott Krueger said he and his band, Elliot Root, love working with Moon Taxi. Krueger said Elliot Root will be returning to the Tri-Cities by making an appearance at the Bristol Rhythm and Roots Reunion music festival in September. The bright lights and sound certainly brought the concert to life. Elliot Root and Moon Taxi put on a fantastic show. For many of us, it made us feel like summer came early to Johnson City.